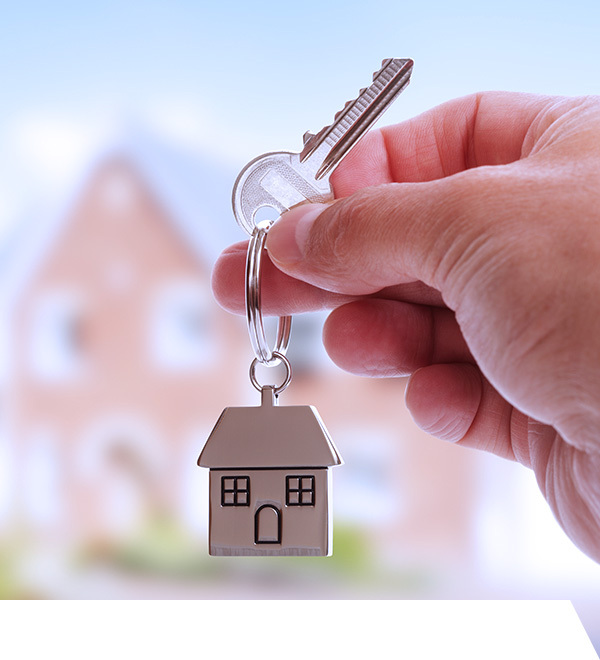 Property law governs various forms of ownership and tenancy in property. 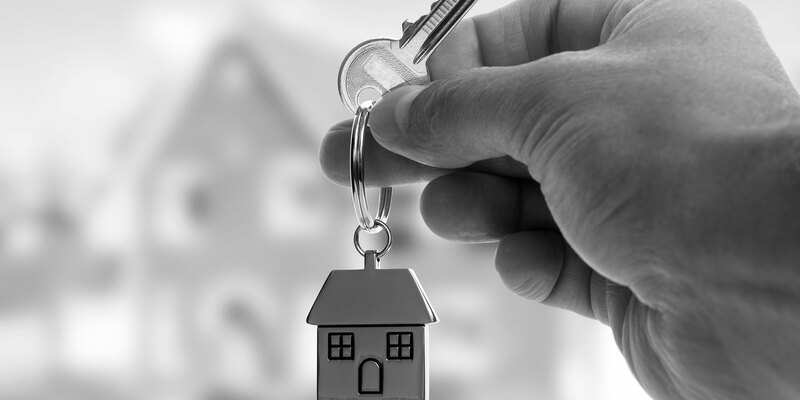 Our litigation department acts on behalf of both landlords and tenants in respect of a variety of housing issues. We understand our clients can find it complicated to deal with these areas personally and that’s where we can help.